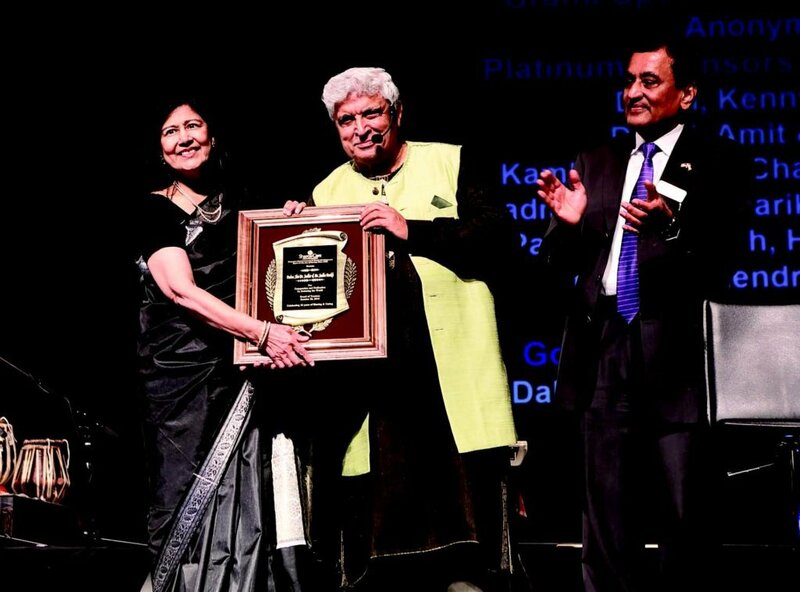 A capacity crowd packed into the Bergen Academies Auditorium Saturday, Oct. 20, to listen to the legendary lyricist, script writer, poet, composer Javed Akhtar, in Hackensack, New Jersey. It was the nonprofit organization, Share & Care’s 36th annual fundraising gala. 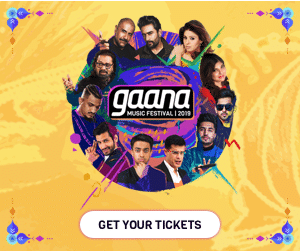 The audience got to find out the musical journey behind songs like “Ek Ladki Ko Dekha To Aisa Laga” from 1942 A Love Story; of “Ek Do Teen” from Tezaab; or what happened when actor Karan Johar first heard the words of “Kal Ho Na Ho”; and about renowned composer A.R. Rahman’s work habits. Akhtar was accompanied by famous playback singer Raman Mahadevan and performer Jahnvi Shrimankar – who performed the songs about which he told the stories. Attendees went away satisfied but wanting to hear more behind-the-scenes stories Akhtar regaled them with. The program had to be extended to midnight as guests engaged Akhtar, and listened to other performers. And it was all for a good cause – as Akhtar and Mahadevan and Shrimankar talked and sang, generous donors opened their hearts and wallets to help the needy being served by Share & Care. “We have received so many calls and emails with people saying they wished there was more time with Javed Sahib,” Shah told Desi Talk. Akhtar opened the window into how the khichri is made – giving the painstaking details that go into how a Bollywood song is composed so that it becomes a hit, the how-and-why decisions are made behind the lyrics. Akhtar’s team was also accompanied by four musicians: Vishal Dhumal (keyboard), Sanjay Jaipurwale (guitar), Hiten Prasad (tabla), and Rahul Kahar (drums), plus Sunil Pandya (production, light and sound technician). What was “fantastic” about the gala, Shah said, was the fact that despite being a scaled down version of previous years, the money raised, $650,000, was impressive. “Fundraising has become so competitive with so many non-profits doing so much good work, it is a challenge to keep our proects going and expanding,” Shah said. The people Share & Care serves in remote, rural areas of India are among the most marginalized members of society, the organization says. “They live in poverty and often face extreme discrimination. Most lack access to basic necessities,” it adds. Through Share & Care’s “holistic, community-based” programs, critical resources are provided especially in the fields of women’s empowerment, education and healthcare. 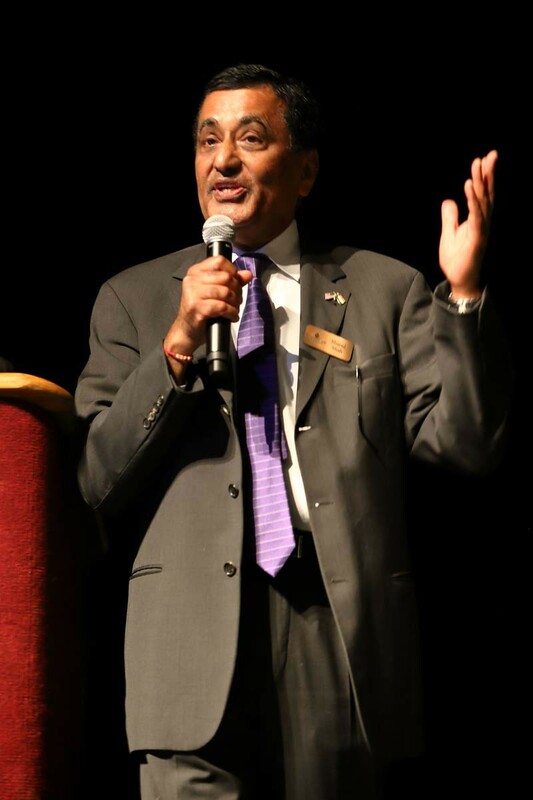 Dr. Manoj Desai, secretary of the board of trustees and chairman of fundraising and the annual gala for several years, told Desi Talk. Dr. Sudha Parikh, and anesthesiologist from New Jersey, and her husband, Padma Shri Dr. Sudhir Parikh, have been involved with Share and Care since its inception. This year as well they donated their time and money to the program. 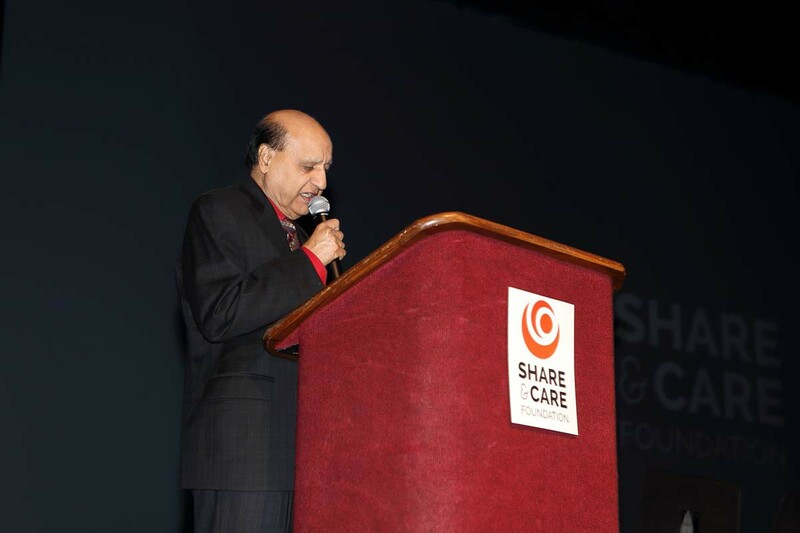 And commitment to the work of Share & Care was recognized with an award for Dr. Sudhir Parikh at the gala. 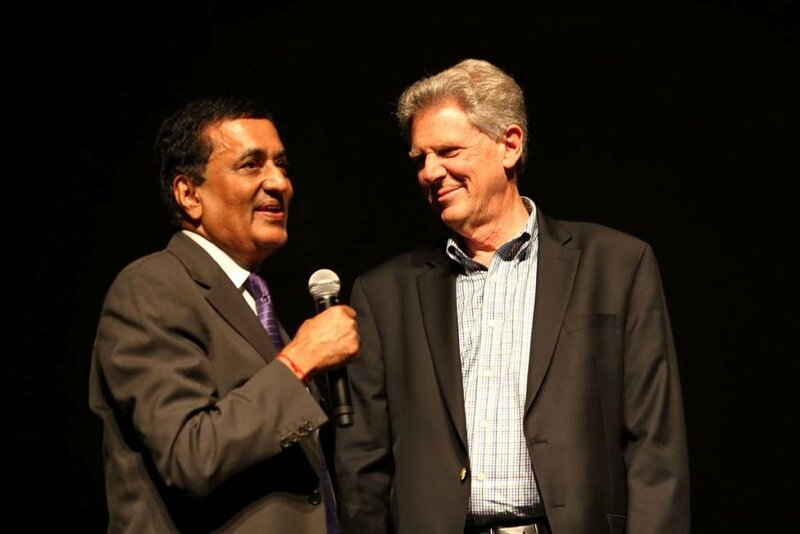 Congressman Frank Pallone, D-N.J., spoke at the event recalling his trip to India with Dr. Ketki Shah and Sharad Shah. This year’s gala was focused on the theme – Educate a Child. Enable a Woman. Empower a Nation. 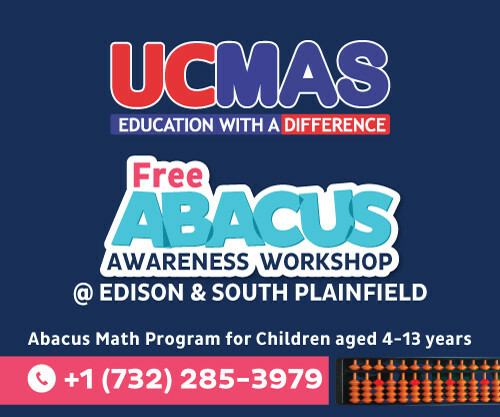 “When children have access and encouragement to complete their education, they grow up to become innovators, community leaders, and mentors for their peers. When women are enabled to reach their full potential, they provide for their families and advocate for gender equality and human rights in their societies. When we offer a brighter future to just one individual, we light a spark that can empower an entire nation,” Share & Care says. “We are very proud to be associated with Share & Care and its excellent work over the last more than 30 years,” said Dr. Sudhir Parikh. “Starting from just a used clothing distribution program, it has over the years expanded to do much more. I congratulate their team for the hard work for a good cause,” he added. Dr. Desai told Desi Talk that apart from the gala, Share and Care has held several events over this year alone to raise funds including a 5 K Run which garnered $75,000; and more recently, a second event where Akhtar met young people, which raised $21,00; as well as launching a wing – Share and Care: Kids for Kids” which collected $16,000. “Over the year we have raised approximately $1.1 million,” Dr. Desai estimated. These kinds of events have helped Share & Care to add new projects such as loans of $1,000 to students who are high achievers but from low income families, to go to college; training of women in entrepreneurship; disaster relief, sanitation in 750 villages in the Kuch area. 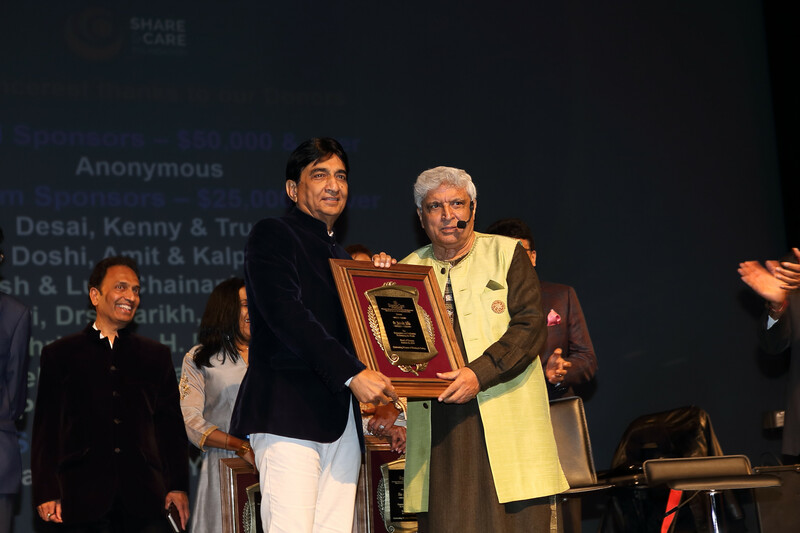 For the first time Share & Care also decided to recognize those who have been associated with the organization for more than 25 years, including Dr. Sudha Parikh, Desai and several others, who were awarded plaques at the event.